Do you grow out of it? How does it affect ones social life? 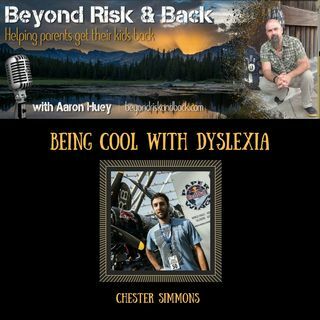 Aaron and Chester talk about dyslexia from the perspective of learning from someone who grew up and continues to evolve while at the same time “being cool ... See More with it”. Chester lived in the Denver Area most of his life. He has been aware of his Dyslexia and ADD since the summer before the 4ht grade. He was reluctant to receive the help that he needed because at times it made him feel different than his peers. His reluctance to receive help definitely made school a struggle. When Chester was in college he captained the CU Denver Club Soccer Team, and was a student officer. In sports he found an outlet to shine, away from the struggles of school he was able to focus and excel at what he did. He dedicated himself at that time to help youth who struggle with school. He now runs an after school program that helps youths in the correctional system stay out of trouble during high risk hours.